Zionism is a movement that initially aimed to re-establish, and now aims to develop, the State of Israel as a Jewish homeland. The Israeli-Palestinian conflict has impacted communities around the world, and students at UC Santa Cruz are no exception. Student groups representing opposite sides of the issue hosted two events to discuss the conflict on March 7. 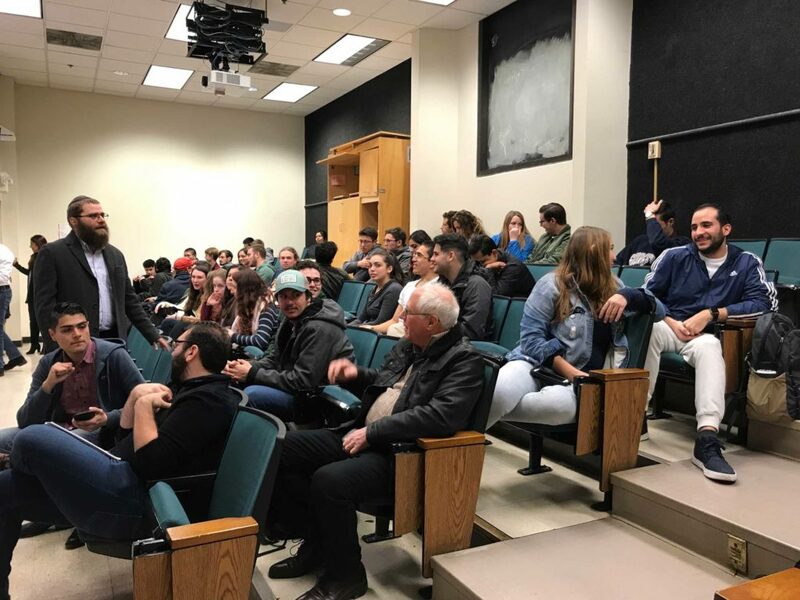 One event, promoted as bipartisan and hosted by UCSC College Republicans, College Democrats and Slugs for Israel, brought speaker Neil Lazarus to discuss the Israeli-Palestinian conflict and Zionism. In response to this event, Students for Justice in Palestine (SJP) hosted a counterevent, which showed a documentary on pro- Israeli efforts to dox pro-Palestinian and Boycott, Divestment and Sanctions supporters followed by a group discussion. 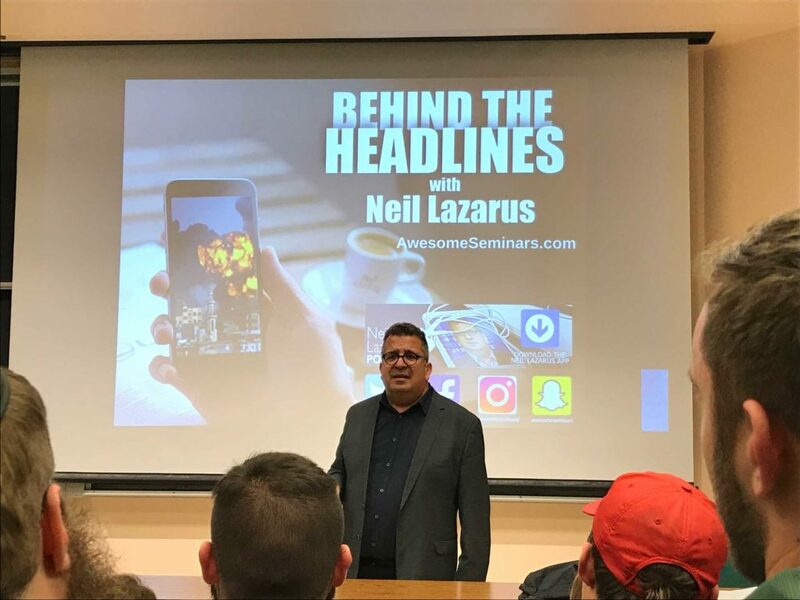 Neil Lazarus details the history of the Israeli-Palestinian conflict to attentive guests primarily from UCSC College Republicans and Slugs for Israel. Photo by Chloe Selznick. UCSC College Republicans, College Democrats and Slugs for Israel’s event, “Is There Light At the End of the Tunnel?,” was presented as bipartisan, but saw very few Democrats in attendance. The lecture was focused on the facts behind the Israeli-Palestine conflict, including undertones and information about the Zionist movement. Participants, mostly with Slugs for Israel and College Republicans, expressed eagerness to hold a space for healthy political discussion. In response to the bipartisan event, SJP hosted a counterevent, “Building Power Through Knowledge,” to educate students on their organization’s platform and viewpoint. The event consisted of a documentary viewing of “The Lobby,” followed by group discussion for newcomers to learn about the conflict from a Palestinian perspective. as attendees established communal guidelines and settled in for the film. impact organization around their mission. Doxxing is the search for and publishing of private or identifying information on the Internet with malicious intent. Attendees brainstormed ways to organize in the face of suppression. 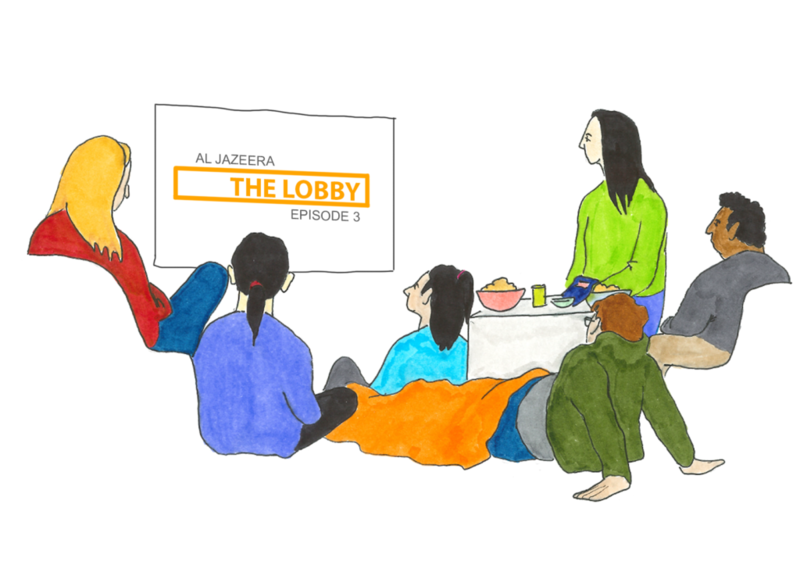 As the documentary “The Lobby” suggested, tension associated with the Israeli occupation of Palestine appears to be affecting “microscopic” aspects of life, including college campuses. Attendees of both events said this tension can be seen on UCSC’s campus as well. The tension is demonstrated by these opposing events, revealing the differences between pro- Israel and pro-Palestinian perspectives. At the bipartisan event, participants expected backlash from SJP. “I know that there were people intimidated to come to this event due to the backlash from organizations like SJP, but I am hoping it’ll be a supportive environment and that we will feel safe being in this room together,” said Slugs for Israel member Stav Yativ as the event began. Efren Lopez, SJP event attendee, explained his confusion with the bipartisanevent. Despite no resolution between the student groups, attendees and group members are dedicated to discussing their opinions, regardless of the opinion’s popularity.